Just three days ago Lauv posted a very open and honest letter to his fans on Instagram. He talked about how he has been feeling lately, dealing with anxiety and depression despite all the success his latest album ‘i met you when i was 18.’ and how he felt as though he “started to fall out of love with music.” After therapy and treatment, Lauv has turned these dark times into music, and ~how i’m feeling~ is in the works with the first song to be released very soon! Read the letter in full HERE. Now the independent pop-sensation has announced that he is hitting the road once again. Touring the United States, United Kingdom, Europe, New Zealand Australia. Tickets are on sale for New Zealand and Australia, Friday 12th April (local time) so make sure you don’t miss out on seeing Lauv’s ~how i’m feeling~ (world tour, 2019). 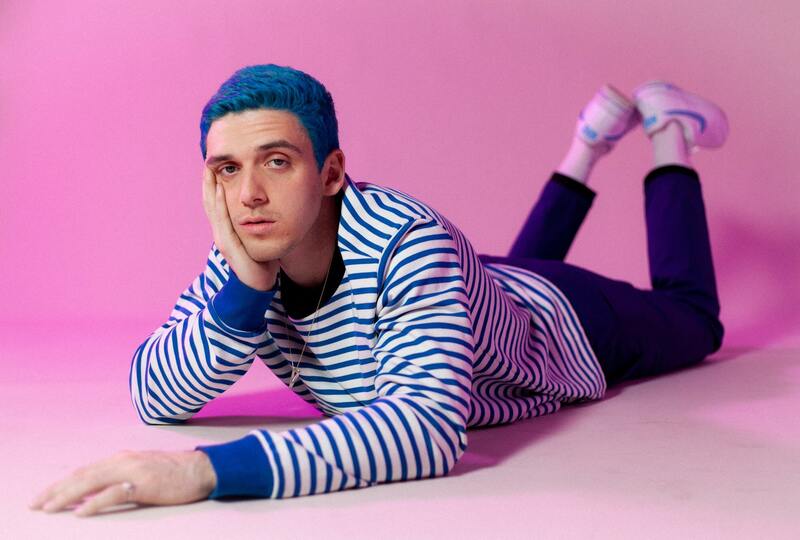 PLATINUM-certified independent singer, songwriter, producer, and pop visionary Lauv announces the Australasian leg of his “~how i’m feeling~ (world tour, 2019).” The 19-city run is set to kick off on October 5th in Washington, DC, hit cities across US, UK, Europe, before coming to New Zealand in November and wrapping up in Australia later that month. The “~how i’m feeling~ (world tour, 2019)” tour announcement follows on the heels of Lauv’s latest smash hit single, “i’m so tired…” with Troye Sivan. In a matter of weeks, the single has accumulated over 175 million streams and is currently #27 at Top 40 Radio in the US and rising. Click HERE to view the video directed by DAD® (Camila Cabello, Major Lazer, Alina Baraz) and HERE to view the recently released stripped video of the single. The pair also performed the single on Jimmy Kimmel Live!